Congratulations - you have completed PALS Practice Test. You scored %%SCORE%% out of %%TOTAL%%. Take more PALS practice test after signing up with Med Preps. a head injury with ICP. Neurogenic shock is most often caused by an injury to the high cervical spine. Disordered control of breathing is usually caused by neurological disorders in children. This does not include alveolar collapse. Which of the following choices is not an advantage of using a nasal cannula? It disallows rebreathing of expired air. It helps to keep the mucus membranes moist. It can be used in mouth breathers. It allows for talking and eating. The nasal cannula is a great tool for moderate supplemental oxygen administration but can dry, not moisten, the mucus membranes within the nasal cavity. What ECG finding might you expect to find in a patient with hypothermia? You may find J waves or Osborne waves in hypothermic patients. What is the most common cause of a seizure in a child up to the age of 5 years old? Febrile seizures are the most common type of seizure among pediatric patients. the provider should look for skin color, assess for temperature, and look for obvious bleeding. the provider should look at the skin color. the provider should look for skin color, assess for temperature, determine whether or not a pulse is present, and look for obvious bleeding. the provider should look at the skin color and for obvious bleeding. The general impression is a visual examination of the patient. Therefore the provider should look at the skin color and for obvious bleeding. to allow for a stronger myocardial contraction. to limit the strength of the cardiac contraction. to avoid throwing the rhythm into asystole. Synchronized shocks should always be delivered in lower energy doses to avoid triggering VF. deliver 1 breath every 8 seconds. deliver 1 breath every 3 seconds. deliver 1 breath every 12 seconds. deliver 1 breath every 5 seconds. Once an advanced airway is in place, the rate of ventilations should be delivered approximately 1 every 8 seconds in an adult/adolescent. The compressions should be given at a rate of 100 per minute and there is no longer a need to pause while those ventilations are being delivered. Use the back of your hand when assessing the patient. It has thinner skin and is more sensitive to differences in temperature. glucose should be given IV. glucose should be given buccally. glucose should be administered orally. glucose should be given IM. In symptomatic hypoglycemic children, glucose should be given via the IV route. Sign up today for our PALS Practice Test Program and join the thousands of other medical professionals that passed their Pediatric Advanced Life Support certification exam after using our system. 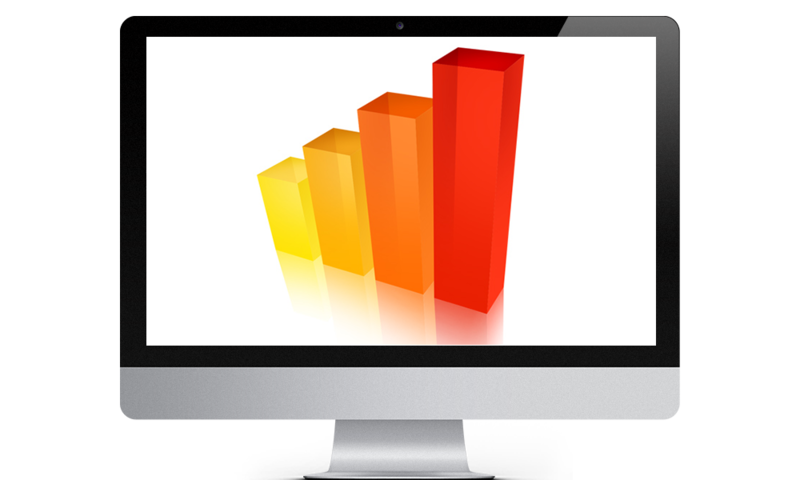 Improve your chances of passing the first time to 98.5% with our proven system and our database of 500+ questions. Our subject matter experts have written questions to mimic the content and test format you will see on the real PALS exam. 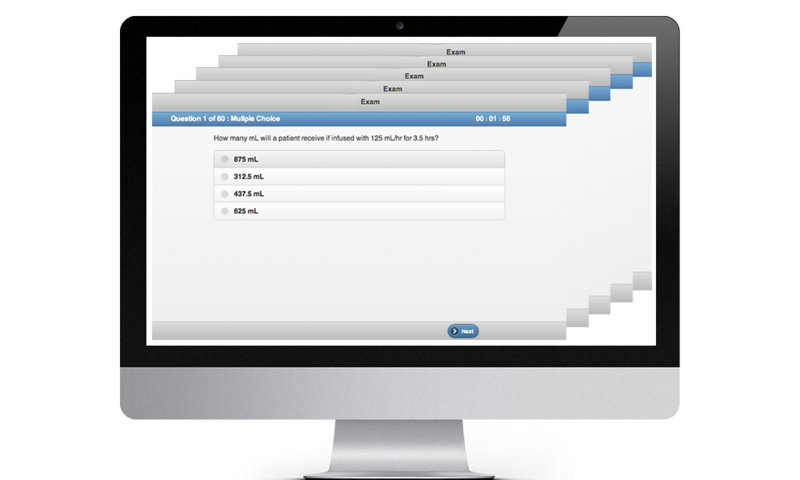 Take a full-length PALS practice test or focus quiz and track your progress to target weak knowledge areas with our feedback, reporting, and explanations. With our PALS Practice Test Program, you will have a comprehensive PALS study guide program that lets you study at your own pace with access to our online tools 24/7. You can take unlimited number of PALS practice tests and never see the same test twice. Our tracking system will let you review your progress over time so you can see improvement and know when you are ready for the PALS test. 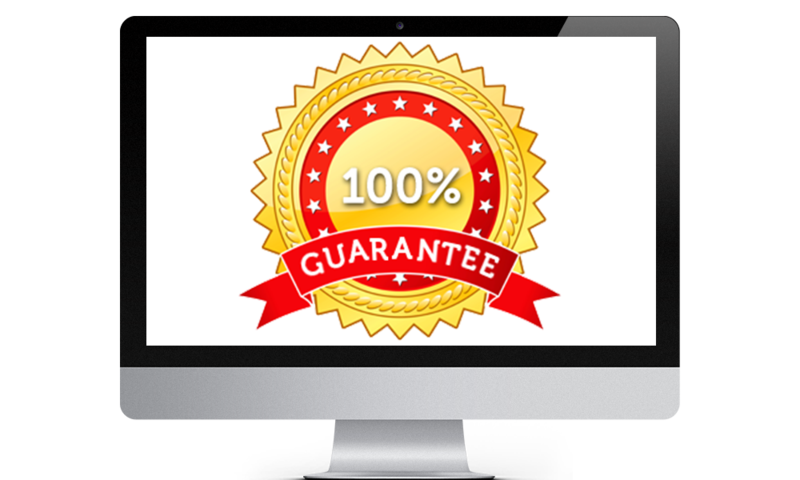 We’re so confident in our PALS study guide program that we offer a 100% pass guarantee. Click below to take a PALS practice test, sample our proven method of PALS test prep, sign up and join the thousands of other medical professionals that passed their Pediatric Advanced Life Support Exam on their first try.